Richard Hewitt has always been close to the farming industry, having been born on a farm and even having tried his hand at being a jackaroo. His background, along with a degree in agricultural economics, has helped this leading agrifinance broker carve a niche for himself in NSW’s regional communities. 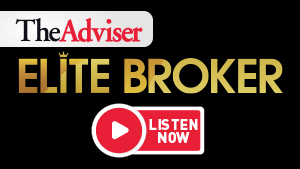 In this episode of Elite Broker, host Annie Kane is joined by the broker and partner of Nimbus Broking to find out how he has done it. Richard will discuss his transition from agriculture to banking to broking and how he has gone from running an independent brokerage to setting up a niche franchise business.